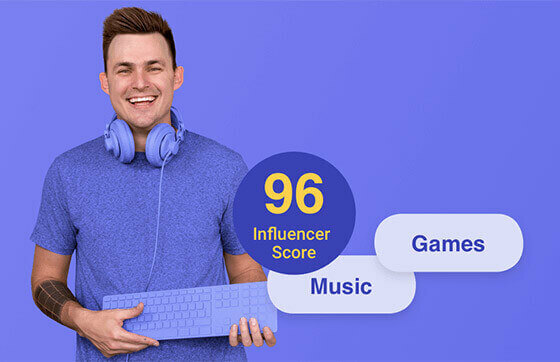 Here you can find the statistics of the top Celebrities channels sorted according to broadcast-star for the year 2019. Take a look at the Channels that have the most ‘Uploaded video views’ on YouTube. Currently, the page with the most ‘Uploaded video views’ is The Wendy Williams Show. If you would like to monitor a specific YouTube channel, please use our YouTube monitoring tool. On this page you will find the currently monitored celebrities that have YouTube Channels tagged as broadcast-star . Note that we are listing all of the YouTube Channels according to specific tags. If you didn’t find what you were looking for, try using our search on the left to find a specific YouTube Channel. If you would like to gain valuable insights of these YouTube Channels or others, please use our YouTube monitoring tool.